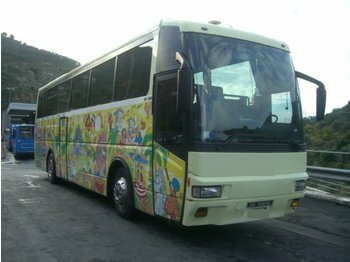 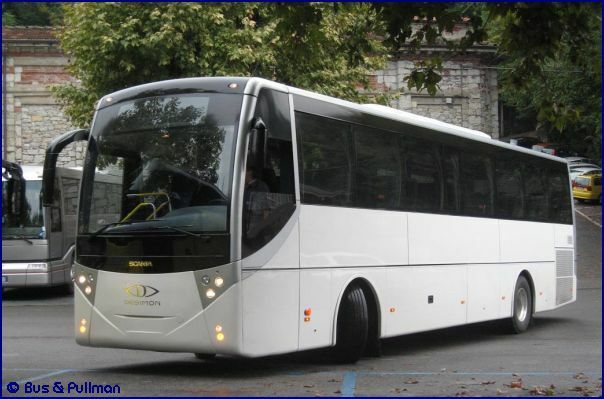 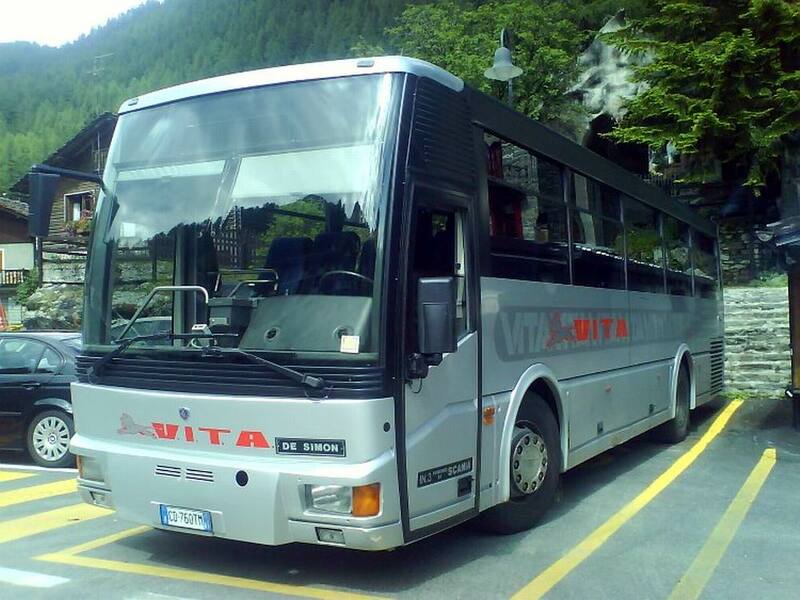 De Simon Group S.p.A. is a bus manufacturer and coachbuilder based in Osoppo,Udine, Italy. 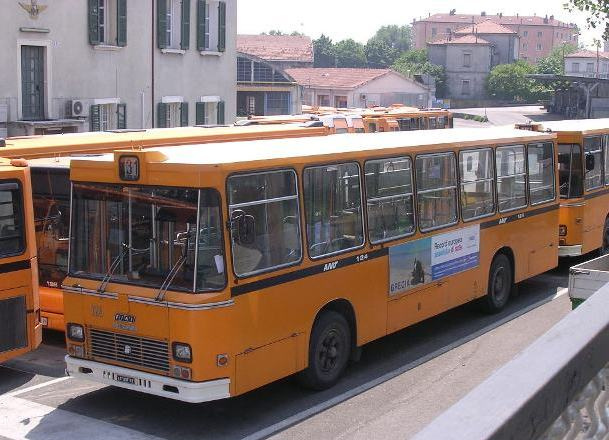 The company was founded in 1925 by Giovanni De Simon, who started assembling wooden-body buses for the local public transport. 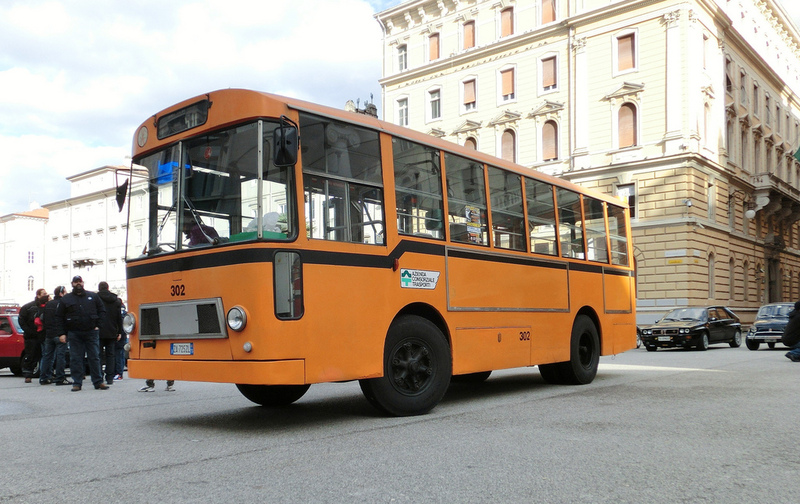 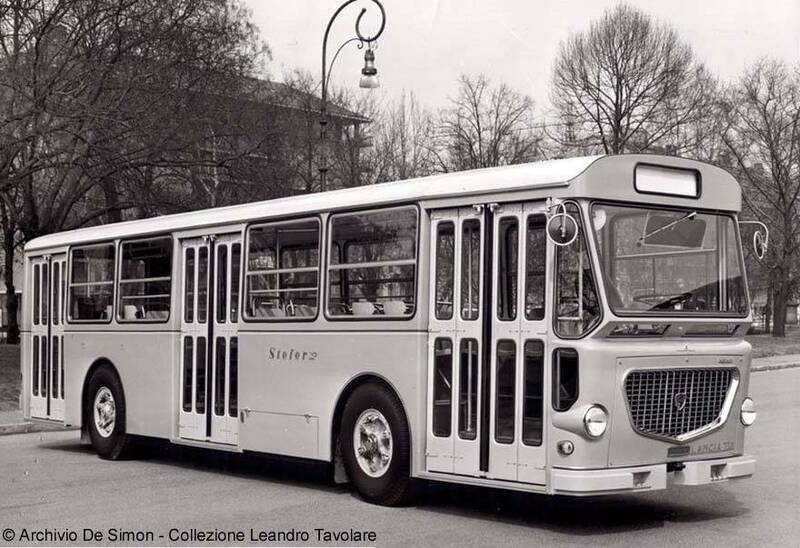 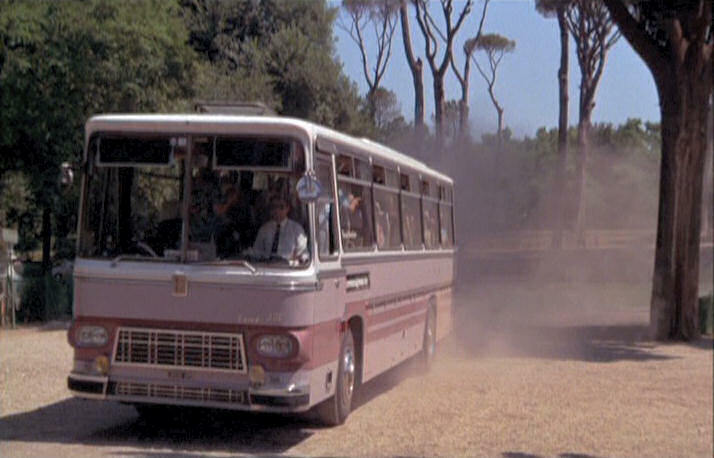 Later, under the management of his son Ilvo, the company introduced steel for interurban and touristic coaches, usingFiat, OM, Lancia or Alfa chassisIn the sixties they started assembling buses on Fiat truck-chassis and sold over a thousand units to the public transport companies in Italy. 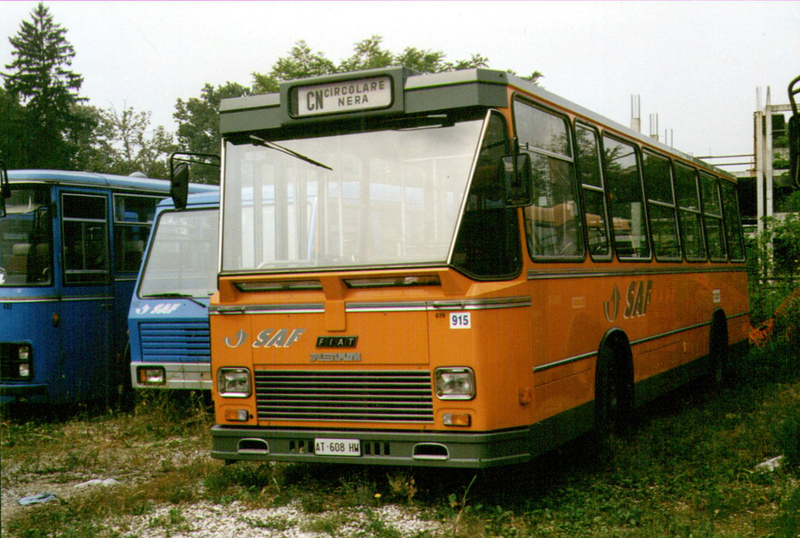 In 1976 an earthquake having the epicenter in Osoppo ruins most of the plants in Friuli-Venezia Giulia, including the one of De Simon. 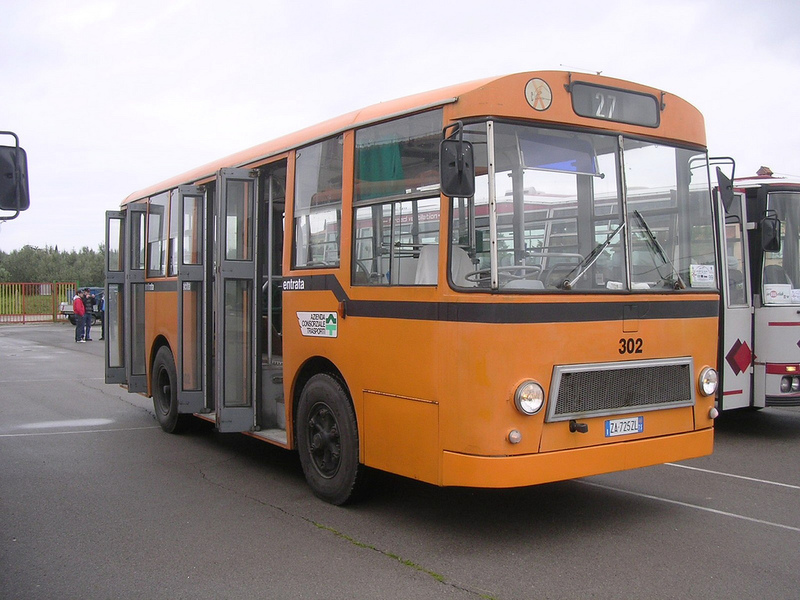 Ilvo together with his sons Giovanni and Alvio manage to rebuild the plant in only two years time. 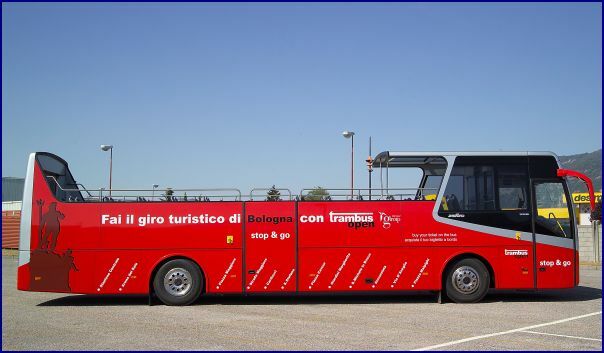 The new site covers 70,000 square meters and includes two office buildings and a test track. 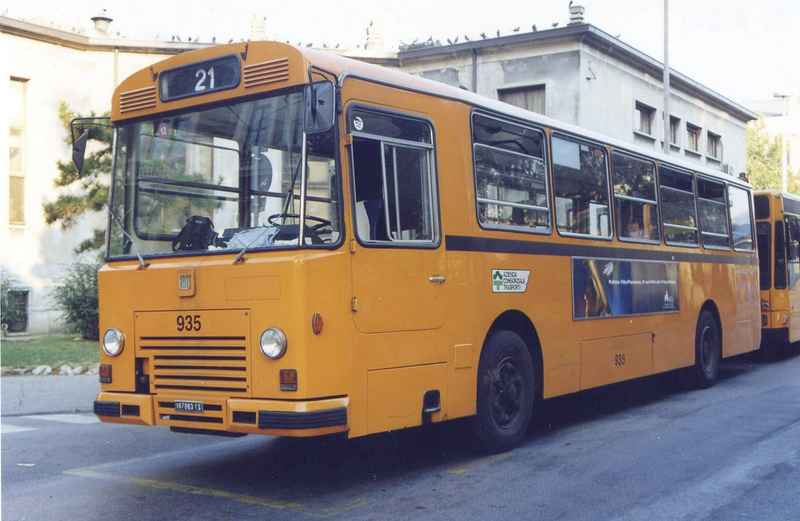 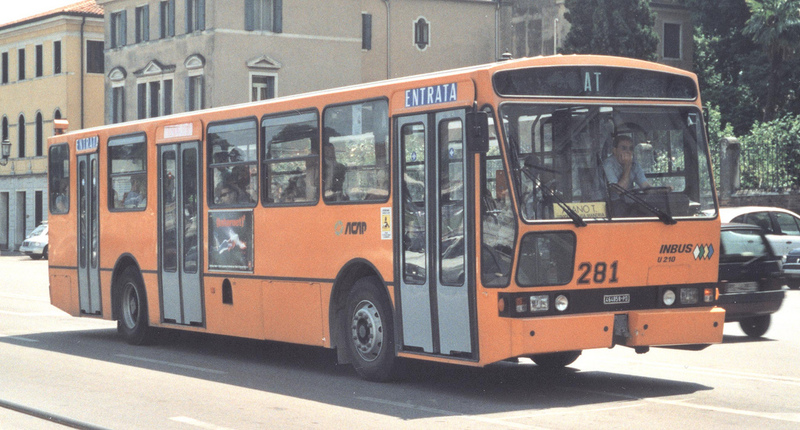 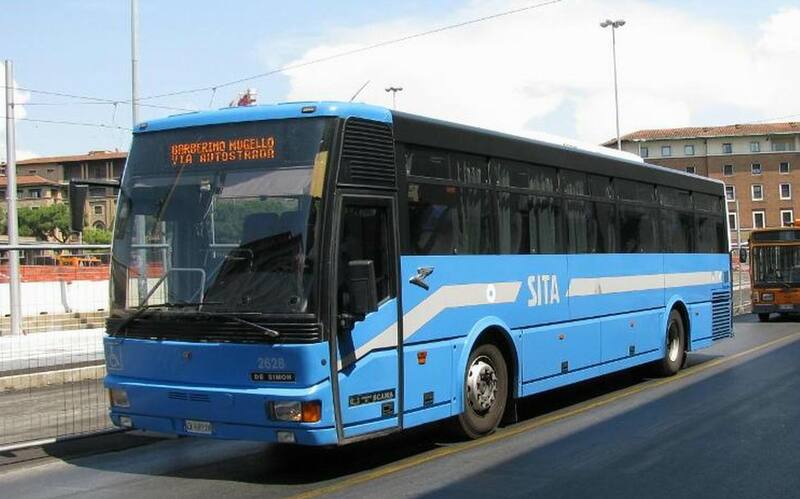 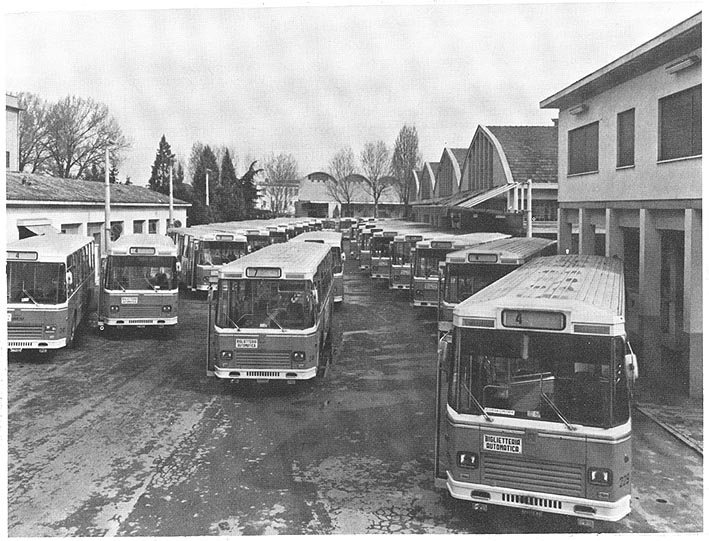 In 1978, De Simon together with Breda Costruzioni Ferroviarie form up the new consortium called Inbus, which achieves in the eighties a share of 30% of the national bus market. 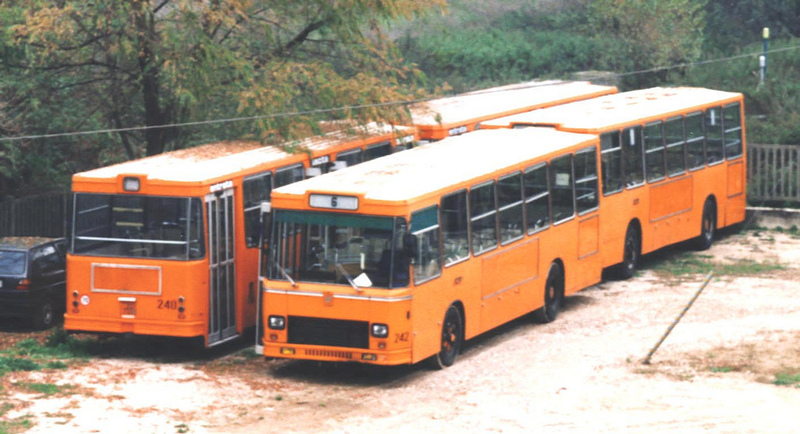 During this time, De Simon builds a new construction plant inPalermo, Sicily, called IMEA, that would be the main supplier of the island for urban and interurban buses. 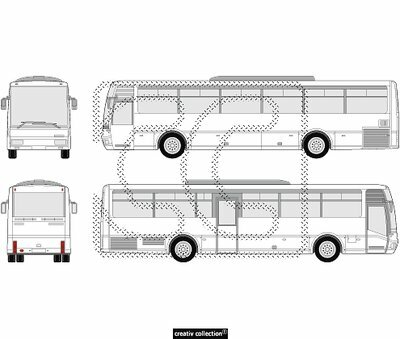 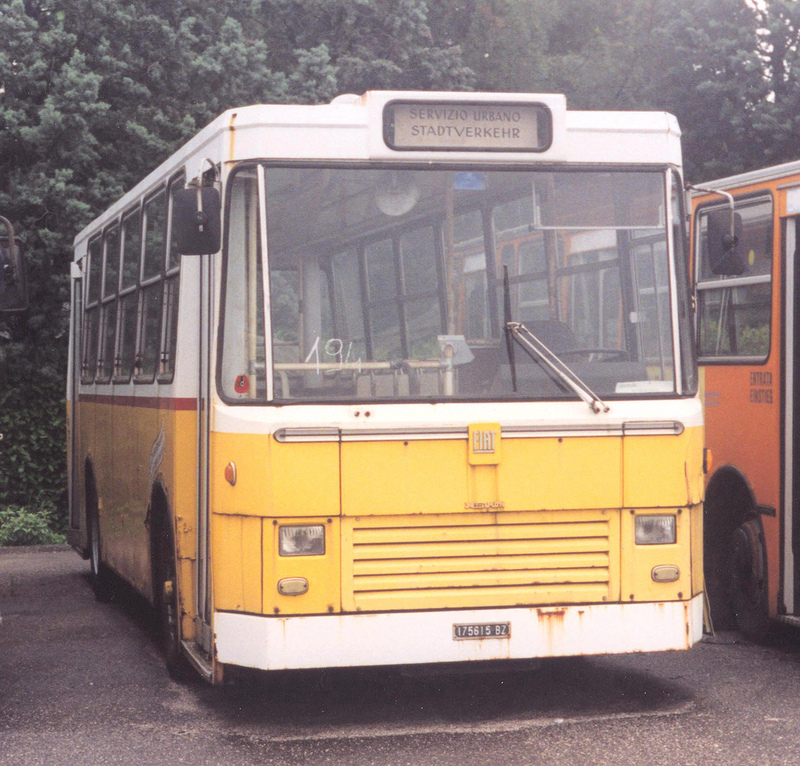 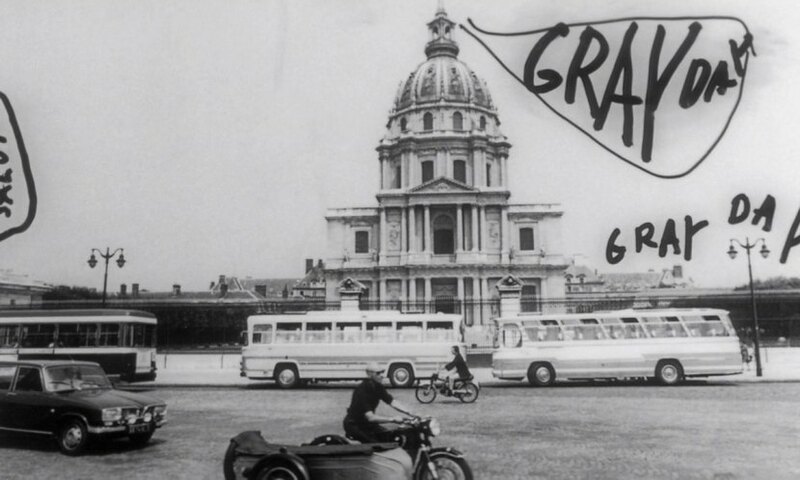 During its ten years of existence the Inbus consortium produced about 6,000 buses, of which 30% were assembled by De Simon. 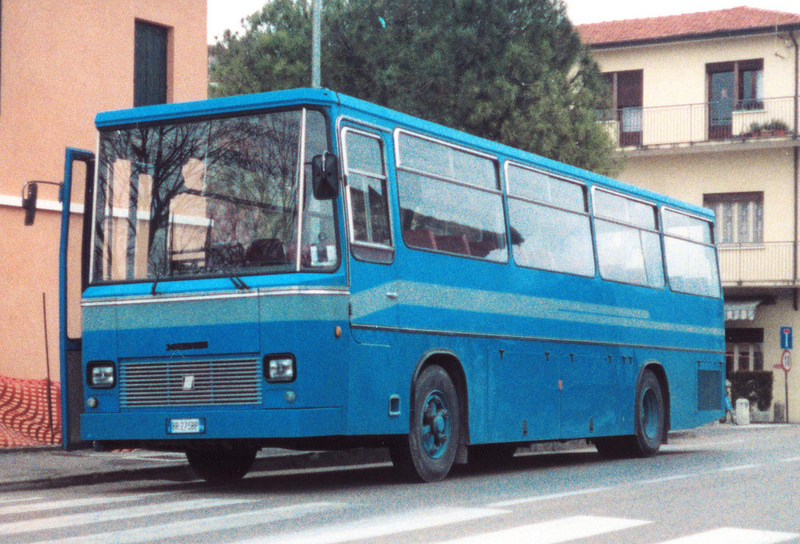 After the disband of the consortium in 1990, De Simon continued producing buses in collaboration with Iveco and Renault, introducing for the first time in Italy the bodies built from stainless steel. 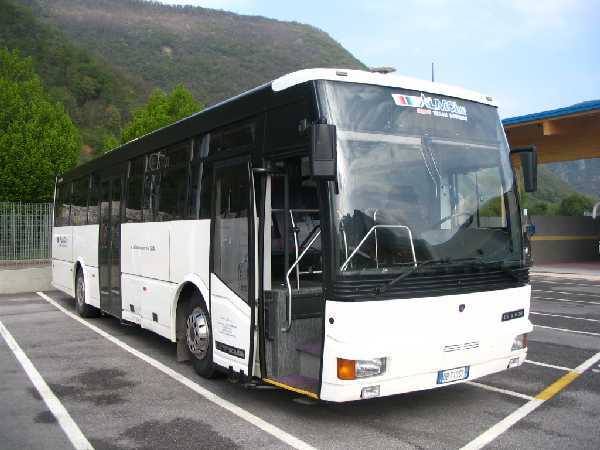 Starting from 1993, De Simon focuses mainly on intercity buses built entirely from stainless steel using chassis from European manufacturers Scania and laterMercedes-Benz. 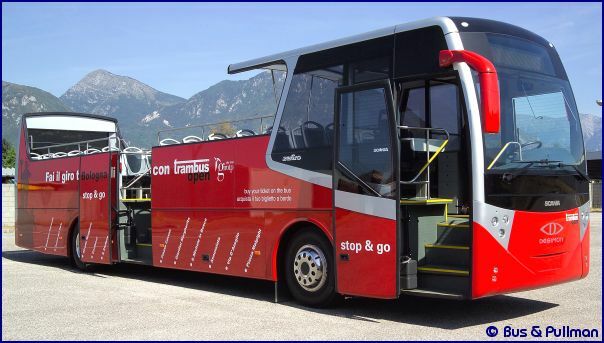 In the urban sector, De Simon franchises and sells in Italy buses of the Belgian manufacturer Van Hool, between 8 and 18 meters in length, and available even with a natural gas-powered engine. 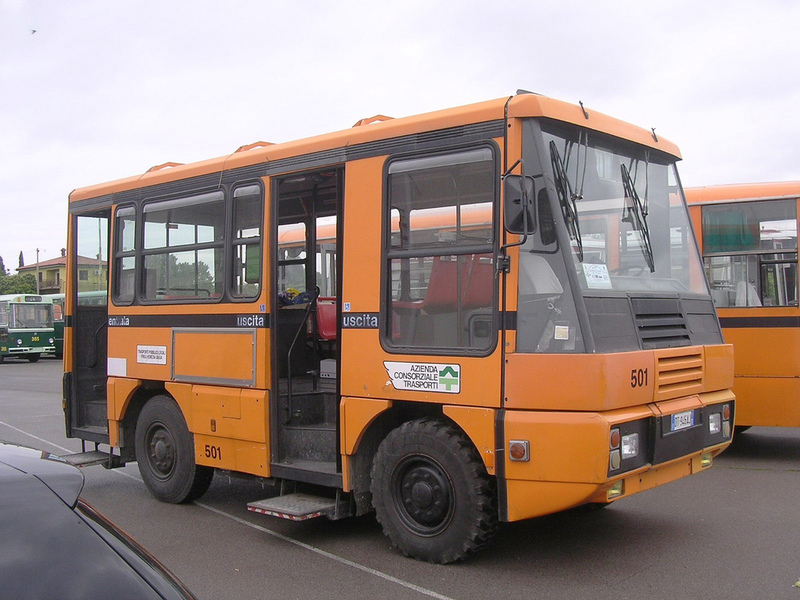 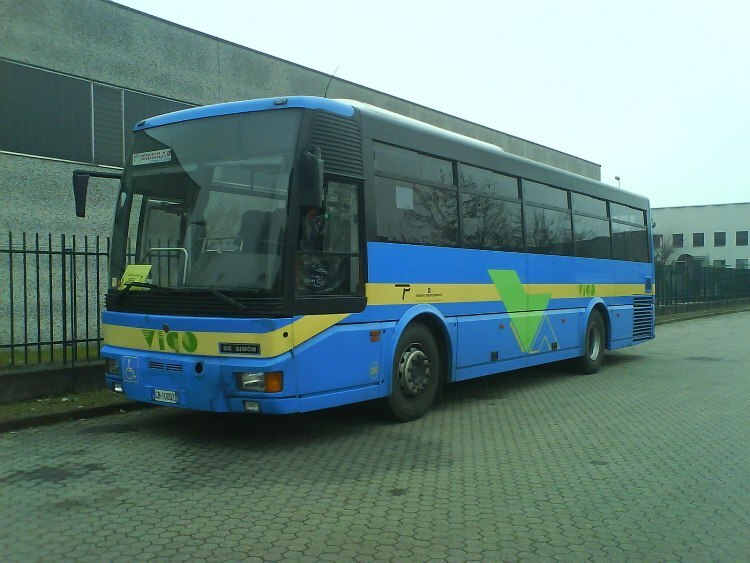 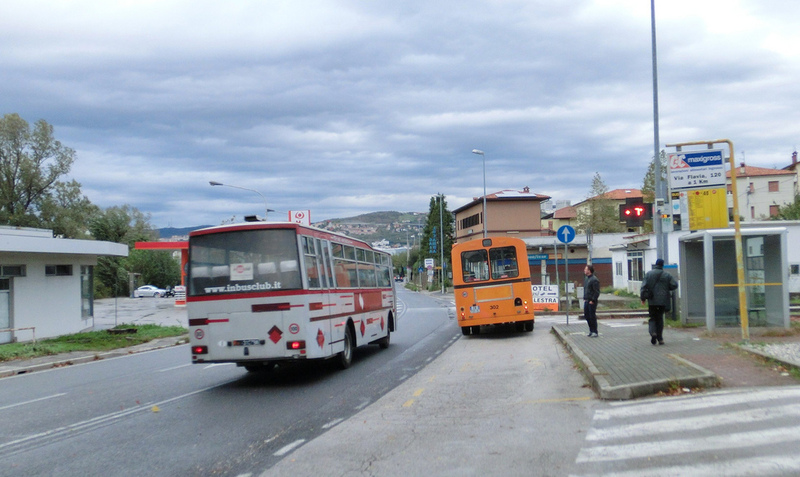 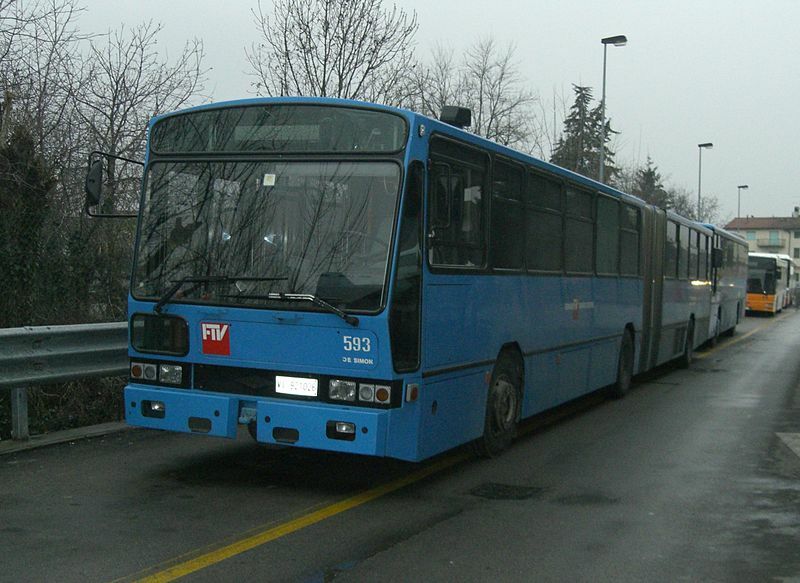 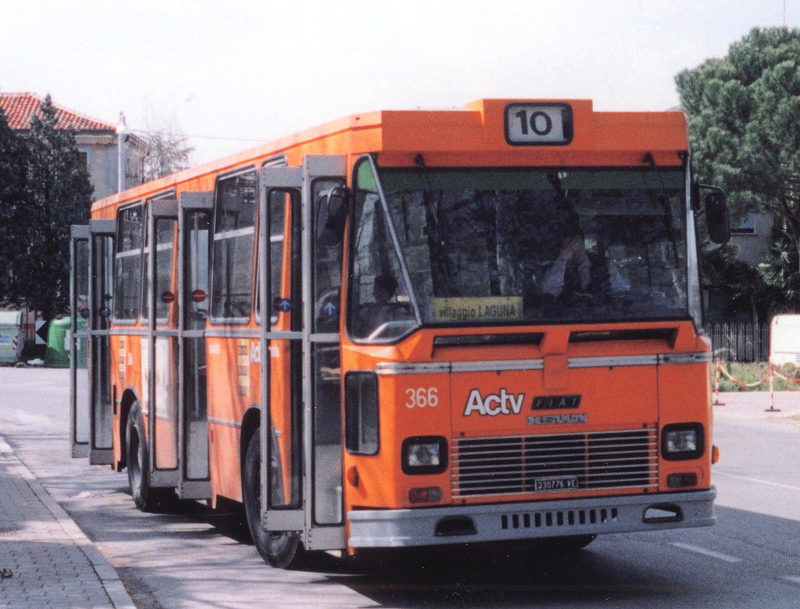 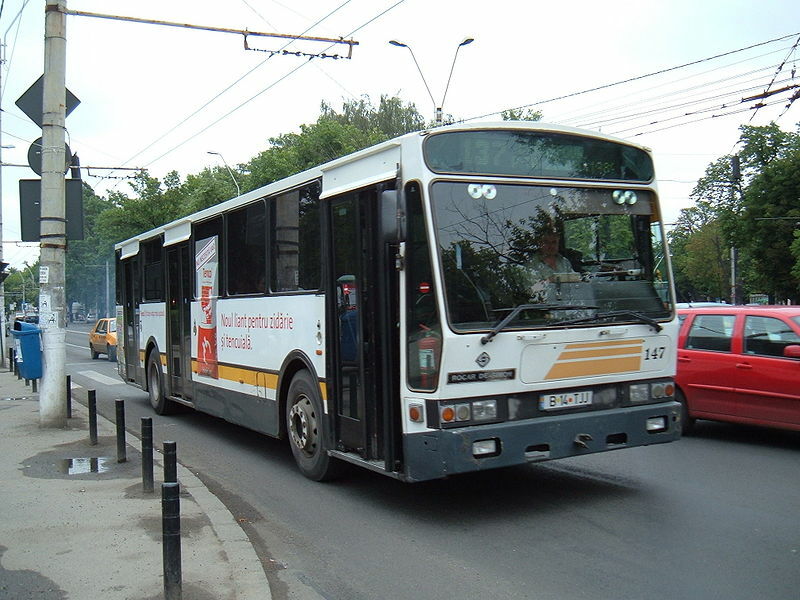 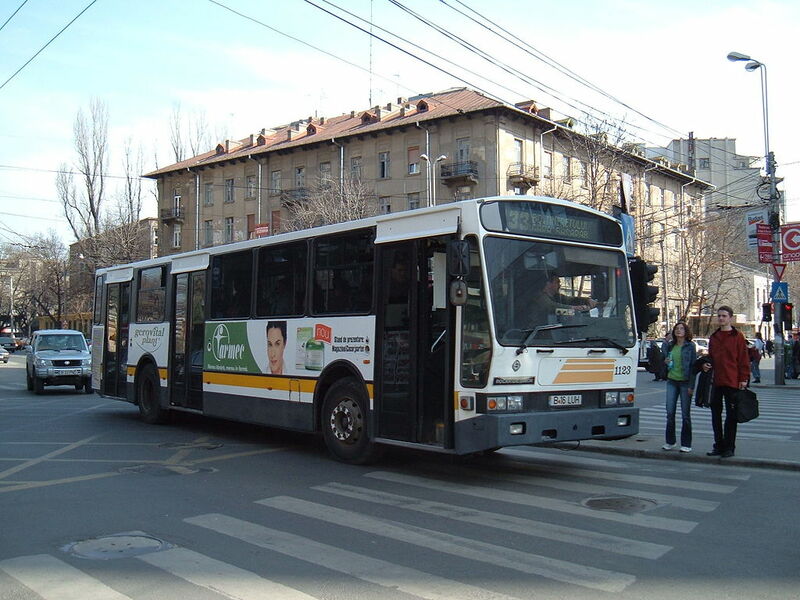 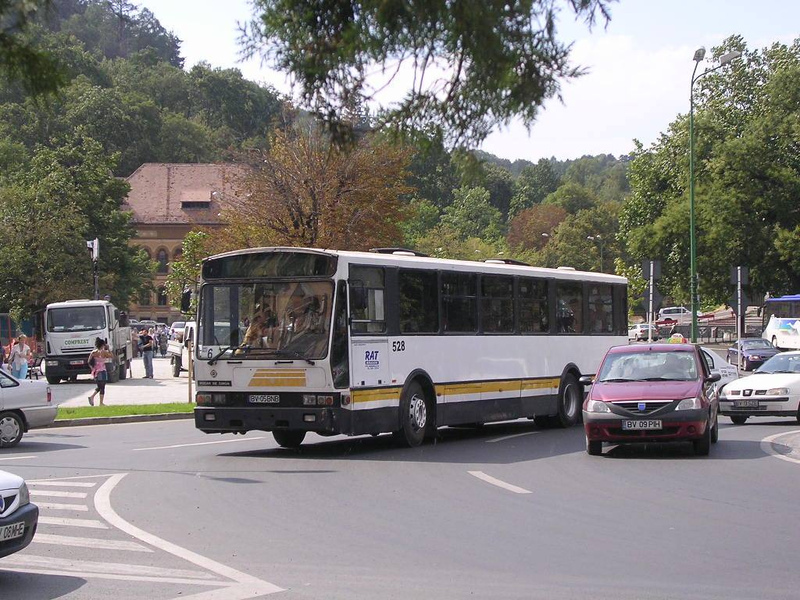 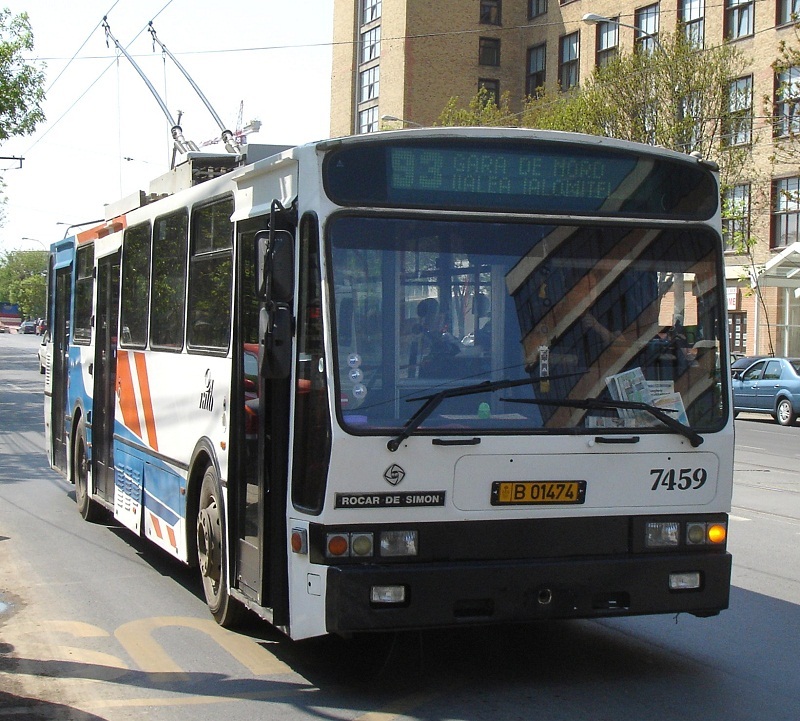 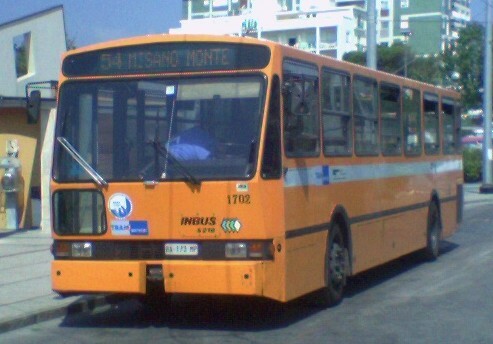 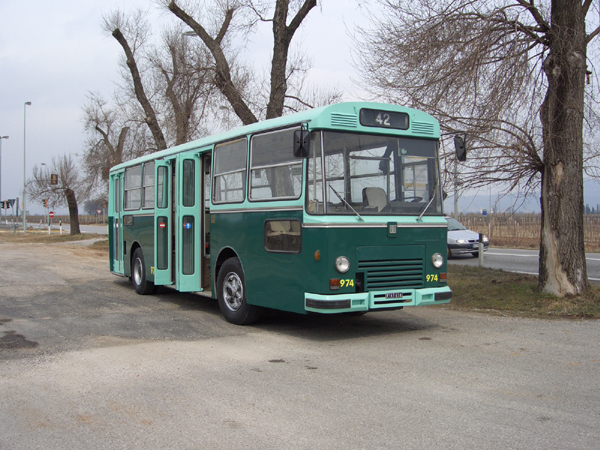 Between 1996 and 2002, Romanian bus manufacturer Rocar and De Simon have a cooperation for the assembly of 400 urban buses. 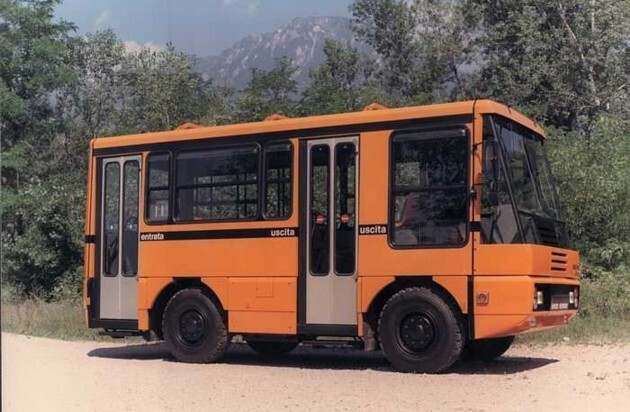 In the following five years the company developed a new range of buses called Millemiglia, designed for interurban lines, between 10.8 and 14 meters in length. 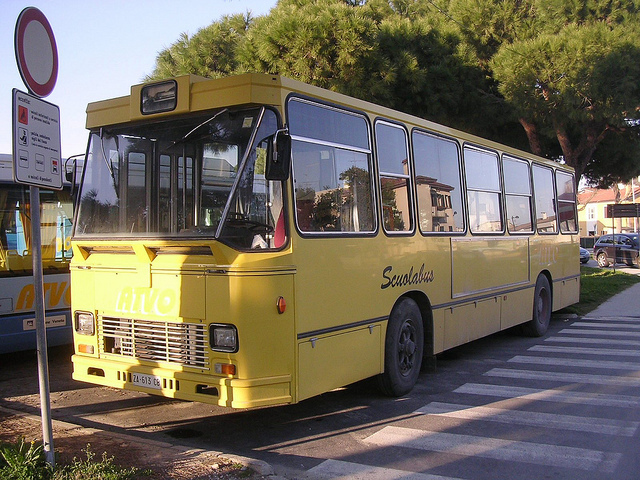 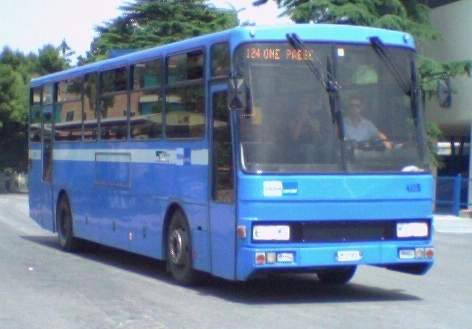 Such fleets are used in the towns of Puglia and Campania. 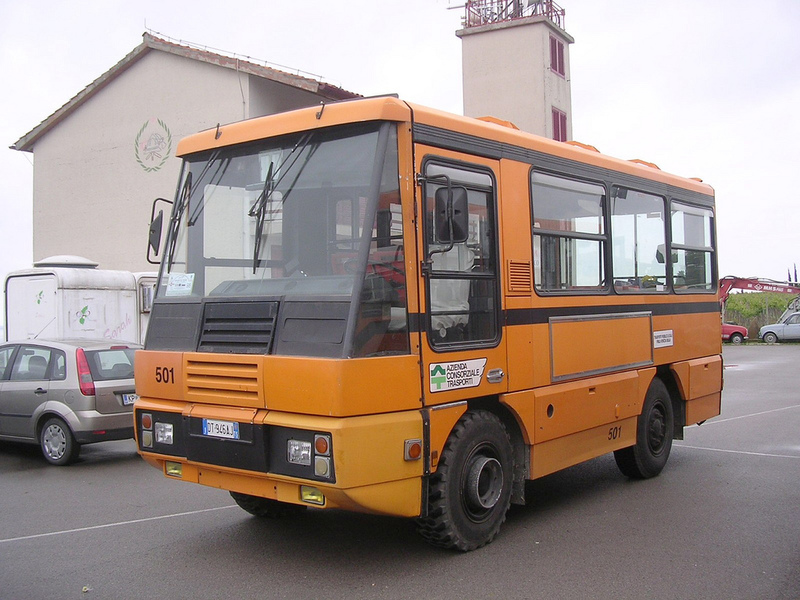 Their line-up also includes a touristic open-top bus called Millemiglia Zefiro. 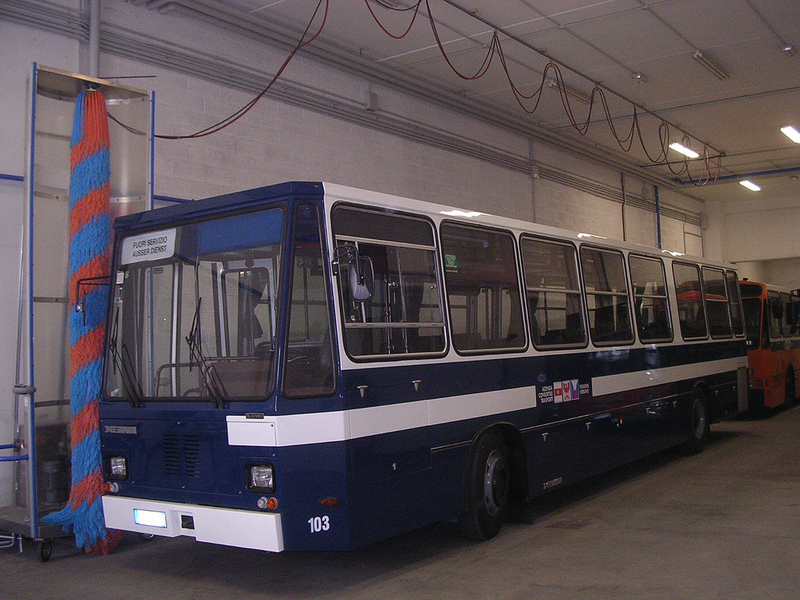 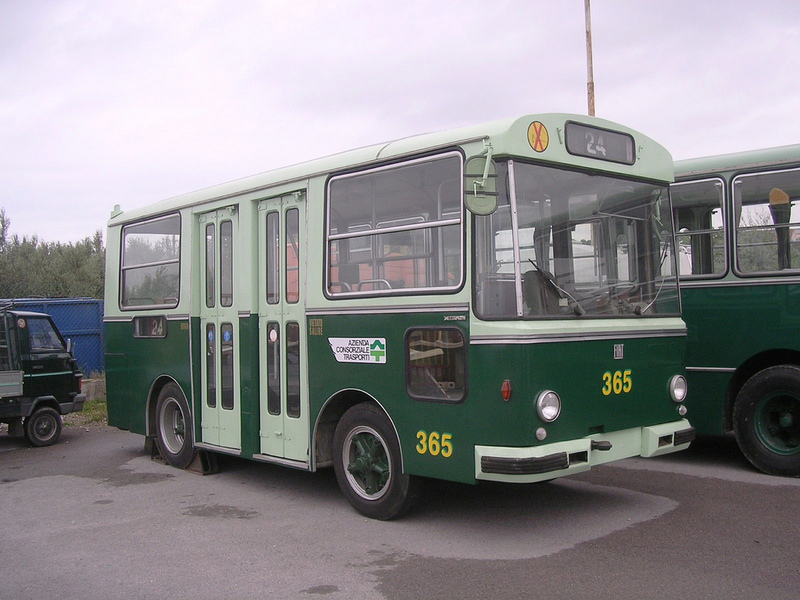 In 2006, De Simon Group established themselves as a joint-stock company and manage mainly the supply of spare parts for bus bodies or repairs, maintenance or conversion of bus bodies. 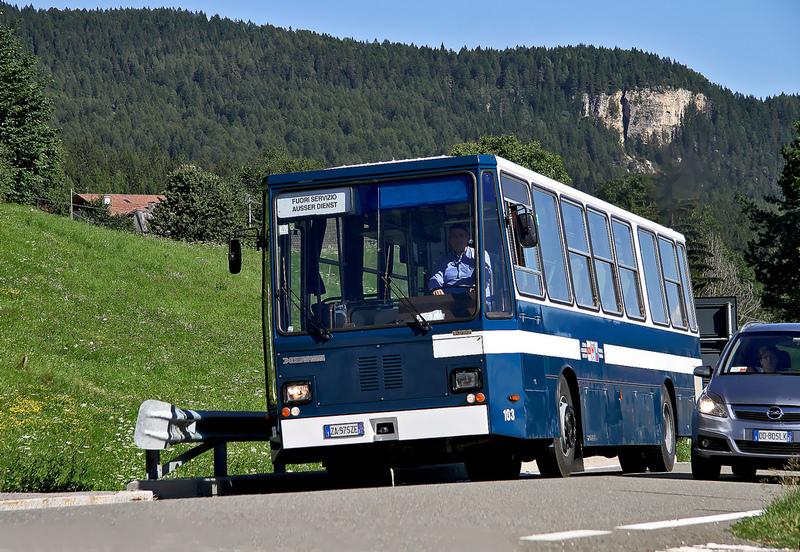 In 2007, as an independent company, De Simon achieved a sales volume of 150 buses and a turnover of more than 20 million euros.